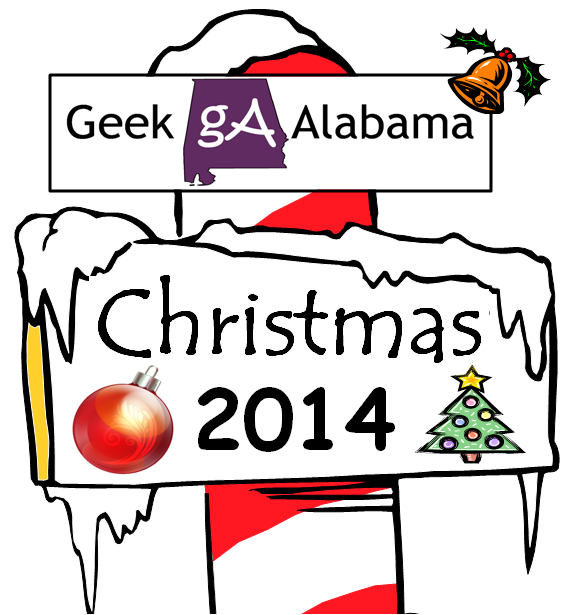 Since it’s way too warm in Alabama this week for a recipe, I mean it’s over 70 degrees in December here in Alabama. 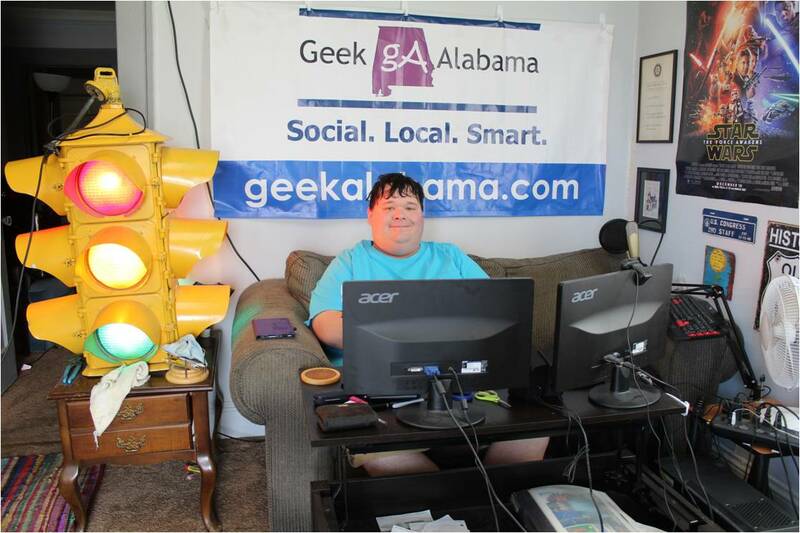 This week, I am going to do a recipe roundup of the cookie recipes I have done on Young’s Blog and Geek Alabama since this website started on August 2011. From chocolate chip cookies, sugar cookies, and cookies for dogs. 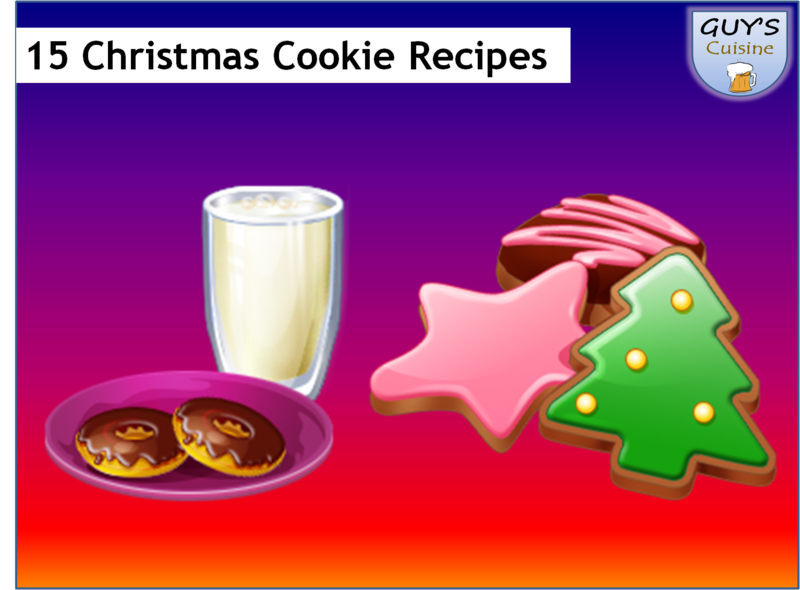 I have done quite a few cookie recipes! To access a recipe below, just click the link or picture!